As a Super Virtual Assistant with a passion for all things healthy and techie, I take over the details so you can focus on the big picture. I do this by increasing the efficiency of your business with my many years of small business experience and with my intense pursuit of knowledge and technology. With a strong background in holistic health, I understand your mission. I have a soft spot for partnering with heart-centered entrepreneurs involved in coaching, therapy, healing, and wellness work. You are the outgoing leader sharing your vision and doing what you love and I am in the background keeping all your systems running smoothly and serving as your royal advisor. 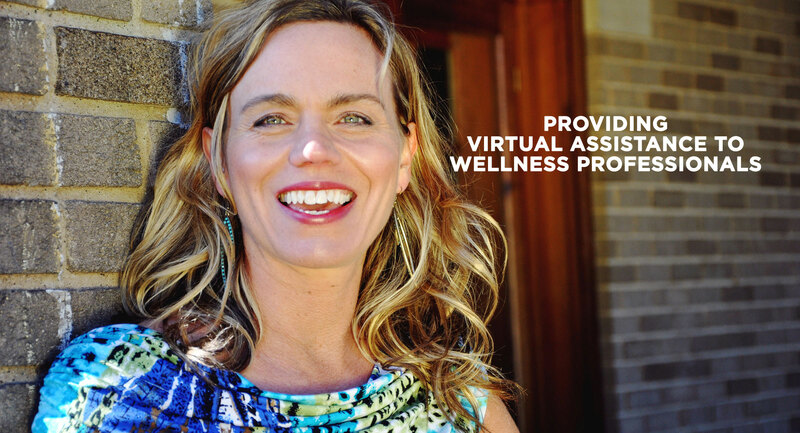 With me, you get more than a traditional virtual assistant who performs tasks. As a Super Virtual Assistant, I take pride in your business, treating it as my own and committing to its growth. I have extensive technical training not only in Infusionsoft but in a multitude of software applications that dynamic health professionals are using to grow their businesses. Because I only work with a few select clients at once, you get the security of knowing that I will fully devote my attention to your business and needs. Lisa has a very positive attitude about life and each job in general. Even if I try to stump her with something challenging, I know she’s going to try and conquer it. I am able to stop working on some tasks that really get under my skin and just hand them off to her. This helps me to move my attention elsewhere to more important, higher level tasks in my business. Most of the time I can get things communicated well just through text. Only when a project becomes truly complex do we need to organize a Skype call. Though we are in totally different time zones, I know I can always count on her to get back to me about a project within a day. Move Your Business Forward with the Assistance of a Super VA!